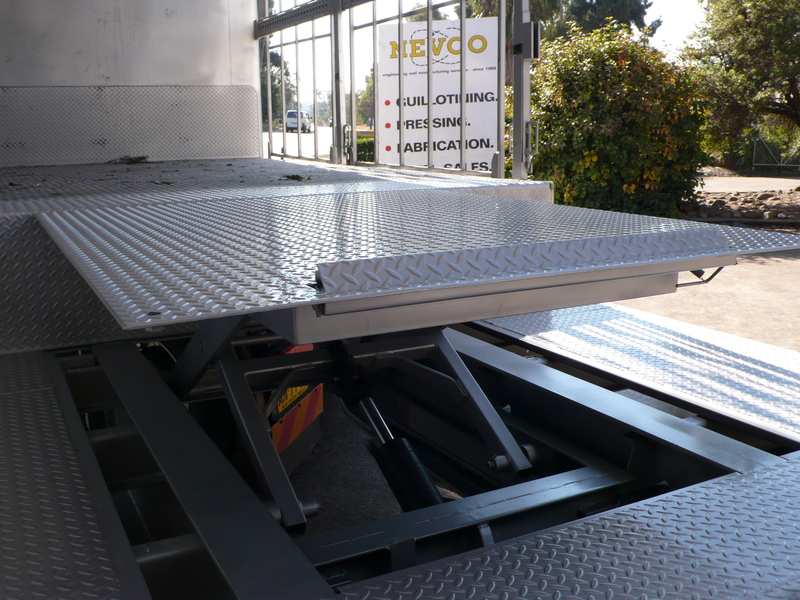 At Nevco we specialise in custom made solutions, we are well equipped to design, manufacture and install custom lifting requirements. 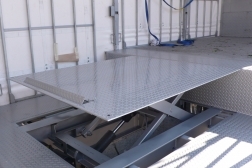 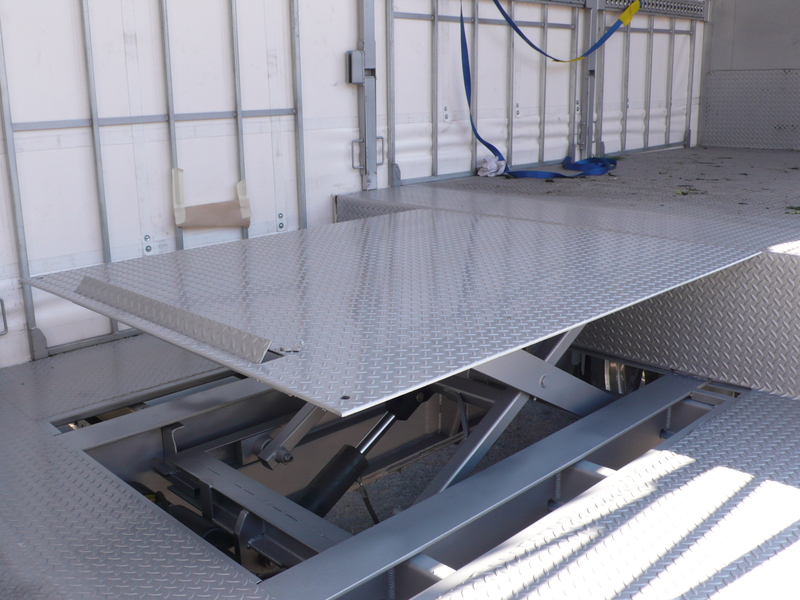 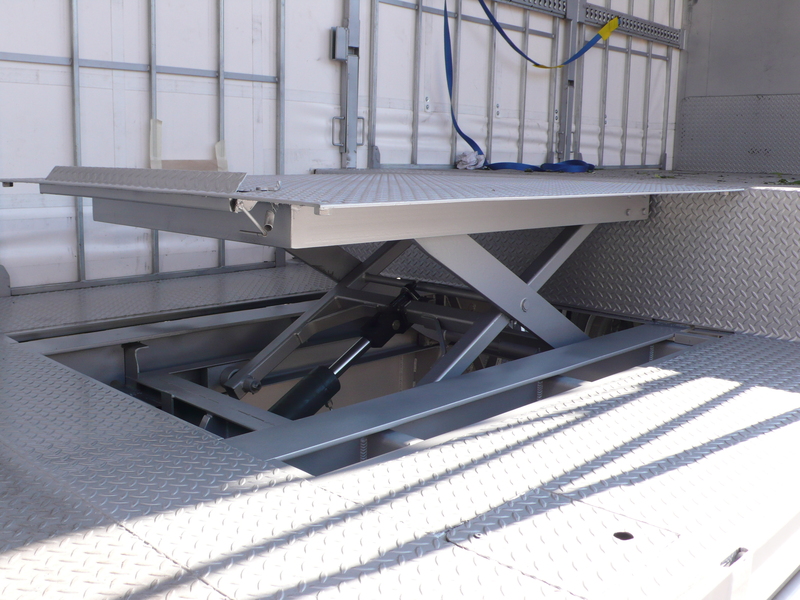 The internal scissor lift pictured below was fitted to a drop deck trailer to provide cargo storage access to the front mezzanine. 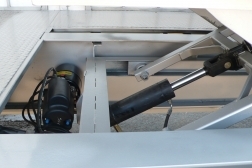 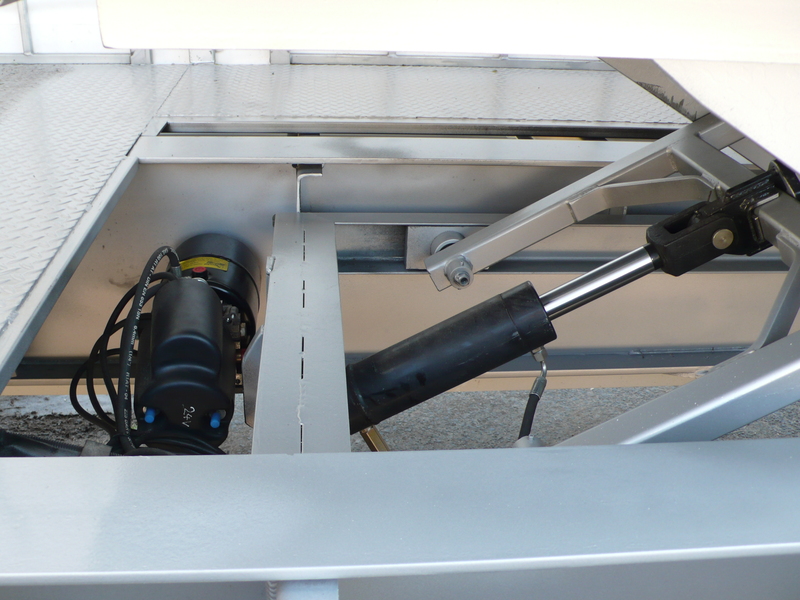 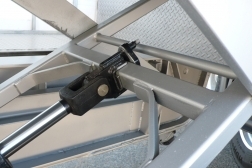 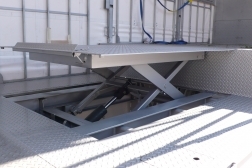 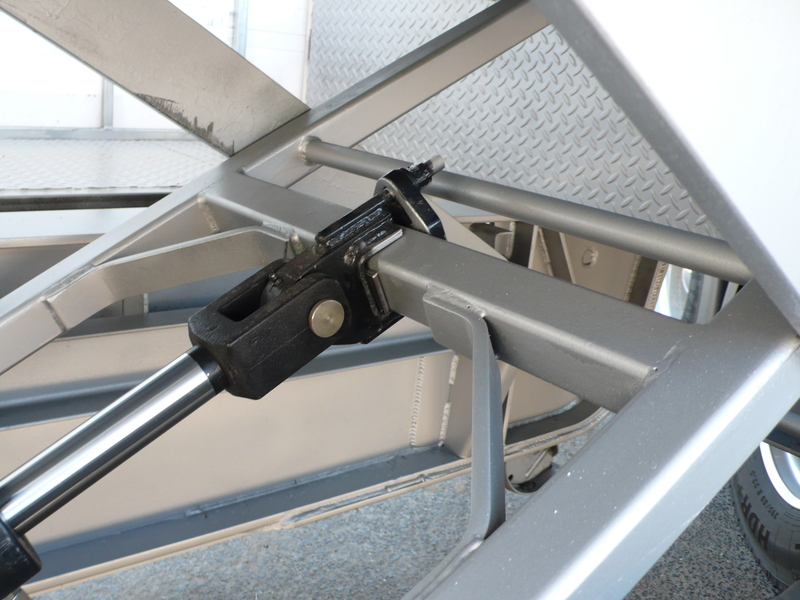 Simple push button control allows easy access to areas otherwise unavailable for cargo. 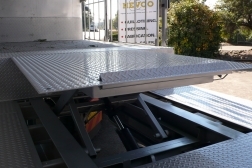 The Nevco design philosophy is to build products to a strong, reliable and durable standard. 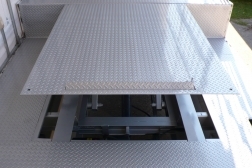 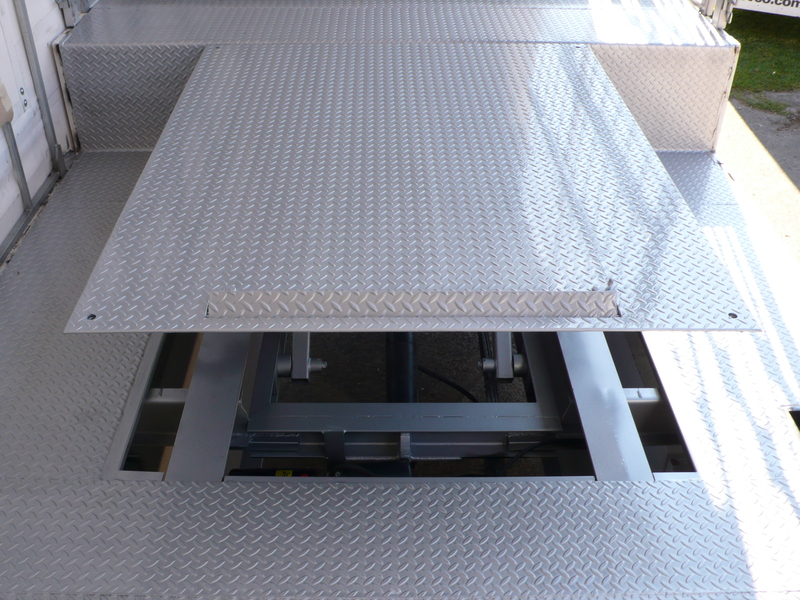 We welcome your enquiry and the opportunity to discuss your custom lifting requirements.